Promotes and supports quality early care and education for children in McHenry County. Association for Individual Development provides family and individual counseling, social work, bilingual outreach and education services. A youth development program that builds character, teaches the responsibilities of participating citizenship, and develops personal fitness by combining educational activities and lifelong values with fun. A youth companion and mentoring program that matches volunteers and at-risk youth to develop positive relationships that have a direct impact on the lives of young people. Programs include individual and family counseling and bilingual outreach services for everyone, regardless of race, religion, ethnicity or ability to pay. to those 60 and older. Volunteers advocate for abused and neglected children to help them find safe, permanent homes where they can thrive, making a life-long difference for children. Head Start provides a comprehensive developmental preschool program for children age 3-5 years that includes health, dental, nutrition, social services, and parental education for low-income families. Advocates for children who are victims of abuse help by coordinating the activities of the agencies involved in the investigation, prosecution, and treatment referral. Promotes financial responsibility through counseling, education, and money management services including financial counseling and advice, debt reduction programs, bankruptcy education, and mortgage foreclosure prevention. A DCFS licensed childcare facility that provides day care in a nurturing environment that is rich in developmentally appropriate activities to children 6 weeks to 12 years. Provides quality primary and specialty health care services to the uninsured and underinsured through a committed group of volunteer physicians, nurses, and a dedicated staff. Provides transitional housing and supportive services for women with children, single women, and pregnant women who are homeless. Provides opportunities for girls ages 5-17 to develop leadership skills and self-esteem through age-specific activities, while they discover their personal best and prepare for a positive future. Provides accessible primary health care services to low-income, uninsured, publicly insured, or otherwise vulnerable individuals stuggling to find services. Providing free, comprehensive, trauma-informed services to victims of sexual violence including individual, family, and group counseling for sexual assault victims and significant others as well as 24/7 medical and criminal justice advocacy. Provides Services for homeless persons including day program, transportation, and transitional housing. Also provides delinquency prevention and intervention. Provides civil legal services including legal advice and court representation to resolve critical disputes and secure basic needs for the elderly, the disabled, victims of abuse, and low-income families. Offers programs focusing on providing quality, evidence-based mental health and substance abuse treatment in an environment that fosters lasting recovery. Offers a program that provides summer day camp for youth in preschool through tenth grade with supervised activities that teach core values, conflict resolution and leadership skills. Provides services including emergency food, shelter, clothing, some rent and utility assistance, and an after-school community center providing recreation and education resources for children K-8th grade. Assists seniors in maintaining independence by providing no-cost volunteer services including transportation, friendly visits, housekeeping, yard raking, minor home maintenance, shopping, and respite care. 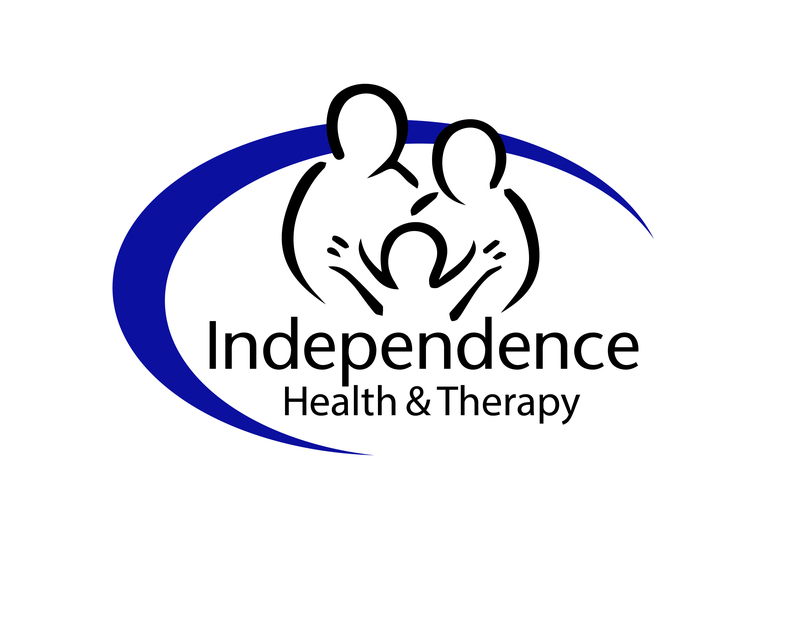 Provides family and individual counseling, social work and educational service to people in McHenry County. Provides services to senior citizens that include case management, caregiver respite, transportation, health, nursing home ombudsman, recreation, 24-hour crisis services, and senior companion program. Provides veterans in need and their families the services necessary to experience hope and achieve success. Provides domestic violence services including 24-hour crisis intervention, response, and emergency shelter, legal and non-legal advocacy, individual and group counseling, and partner abuse prevention. Provides a coordinating point for volunteer recruitment and referral. Directs and assists local non-profit and volunteer efforts to jointly provide more productive and effective volunteer services. Provides after-school and summer programming for at-risk youth; parenting and personal development education programs for adults; navigation and translation services, referrals, linkages, and advocacy for Spanish speaking individuals and for all those in need. Funds received through United Way of Greater McHenry County's annual campaign were allocated by more than 140 community volunteers and helped support 48 programs run by our partner agencies. The Agency Relations Manual defines the relationship between United Way of Greater McHenry County and its partner agencies in matters of mutual concern, other than the allocations of United Way funds. The Programs Manual identifies and describes each of the human service programs that United Way of Greater McHenry County is currently willing to consider funding during its annual agency allocations cycle. Any United Way of Greater McHenry County partner agency may request funding for any program listed in the manual. The program descriptions listed in the manual provide common grounds for understanding and assessing a program in terms of its objective(s), key service elements, targeted clientele, and service volume measurements.